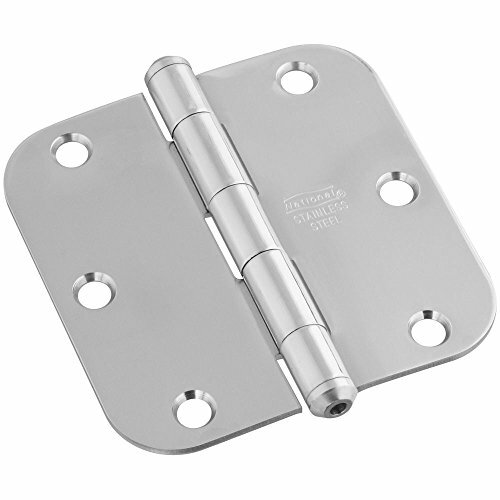 For use on lightweight residential doors in low frequency applications. Non-rising removable flush pin . Five knuckle, full-mortise design . Screws included . .